European alder (alnus glutinosa) flowers in early Spring. Frozen lake in the background. 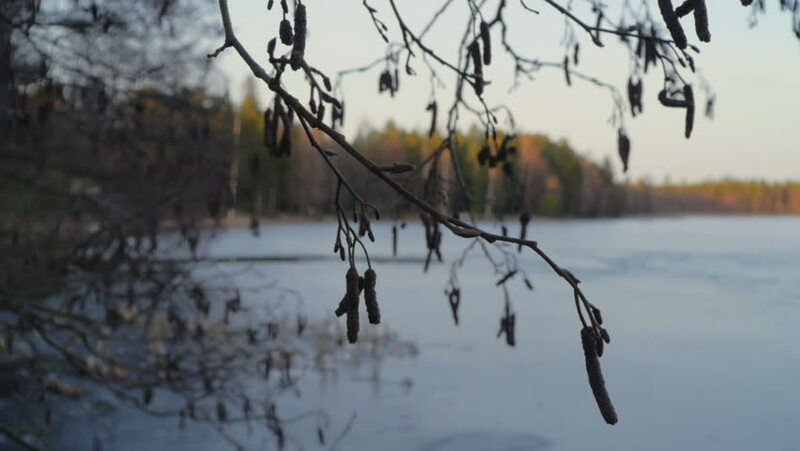 hd00:59European alder (alnus glutinosa) flowers in early Spring. Frozen lake in the background. hd00:35Russia, Republic of North Ossetia, Alania. Movie winter snowstorm in the mountains of the Central Caucasus. hd00:12Landscape, beautiful view of the lake and sky, reflections on the water, view through the branches of a tree. hd00:29Hummingbird female lands on lake perch then flies away. 4k00:31Cute little female Ruby-throated hummingbird female comes and goes from her favorite lakeside perch.